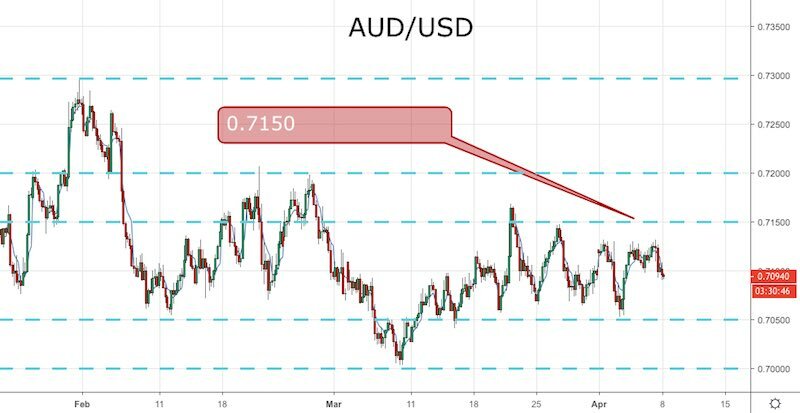 The AUD/USD is fading a touch as the trading week gets underway, with very little major news out to drive prices just yet. The only data point of note today is ANZ job advertisements. We saw -1.7% m/m (prior -0.8%) for the March period. So a bit of a downgrade here and a clear negative lead, despite this not being a major release of any kind. 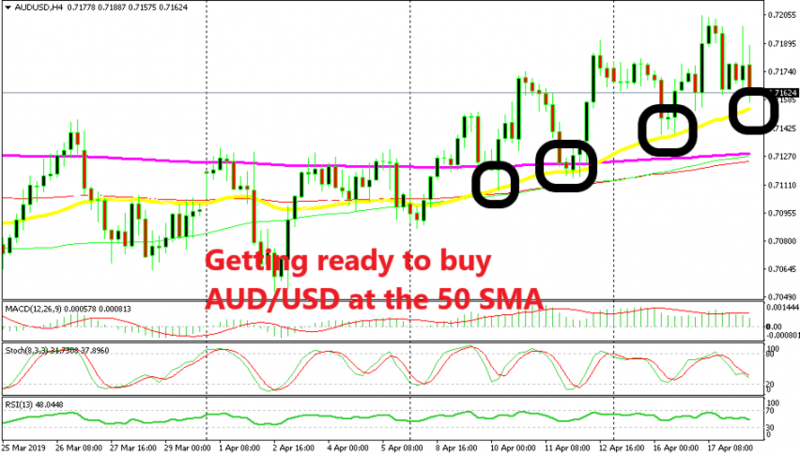 The other important news (or speculation) on the day that would impact the AUD/USD, is that the expectations are for the election to be held on May 16th. I wrote yesterday about the type of implications this could well have on the Aussie. 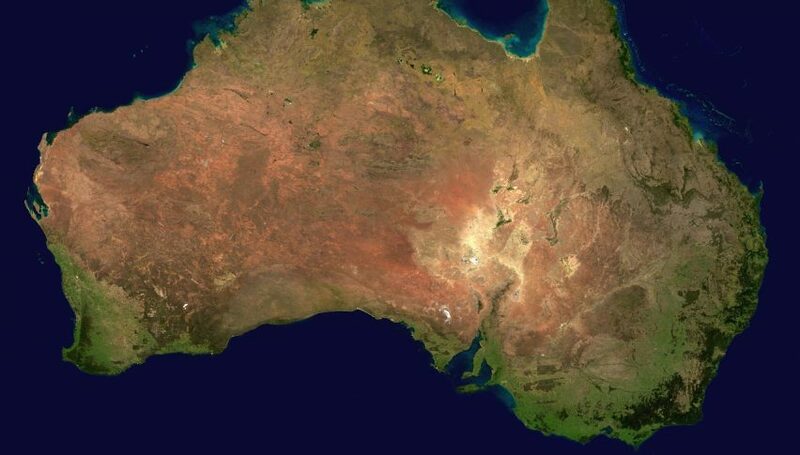 With a Liberal victory seen as a boost to the economy, while a Labor win would likely see the AUD/USD fall away. So far the AUD/USD is down -0.10% on the session, so no damage done just yet. Looking to the week ahead the calendar is quite thin as well. 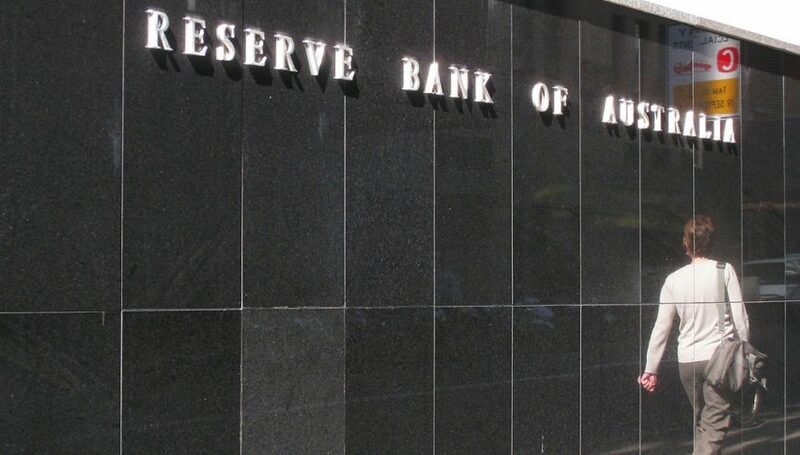 There is an RBA Financial Stability Review to be released later in the week, which could move the AUD around a bit. But given that we’ve just had the RBA statement, with not much said I wouldn’t expect fireworks. There are also a couple of RBA speakers doing the rounds that are worth listening too, really just to see if there are any dovish comments on rates that might fall out somewhere along the line. Across the board, it looks like the majors are void of much top tier data at all this week. However, the USD will get CPI and then PPI out on Friday which is important. There is, of course, the FOMC minutes as well but I’ll speak about that at another time.